Little Ripley Day Nurseries is a family-run business which was first established in 1988 and now consists of a group of twelve nurseries in Sutton Coldfield, Erdington, Great Barr and Kingstanding areas. 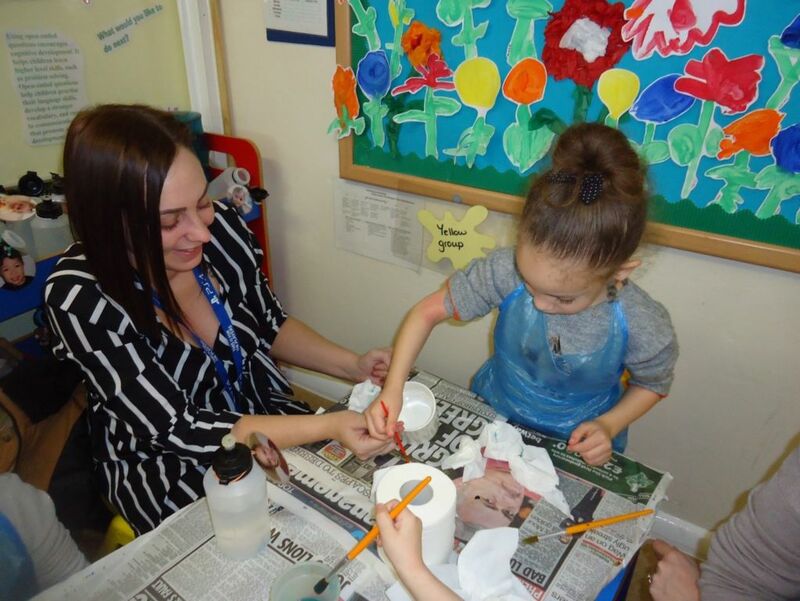 Each nursery has a team of experienced and qualified staff, most of whom have been with us for many years, therefore providing continuity of care. Our aim at Little Ripley is to provide a happy, safe and caring environment, in which the children are relaxed and can enjoy. With children, we all need to maintain a sense of humour and a balanced flexibility. The Early Years Curriculum is incorporated into all of our games and activities, so the children learn, without feeling under pressure. 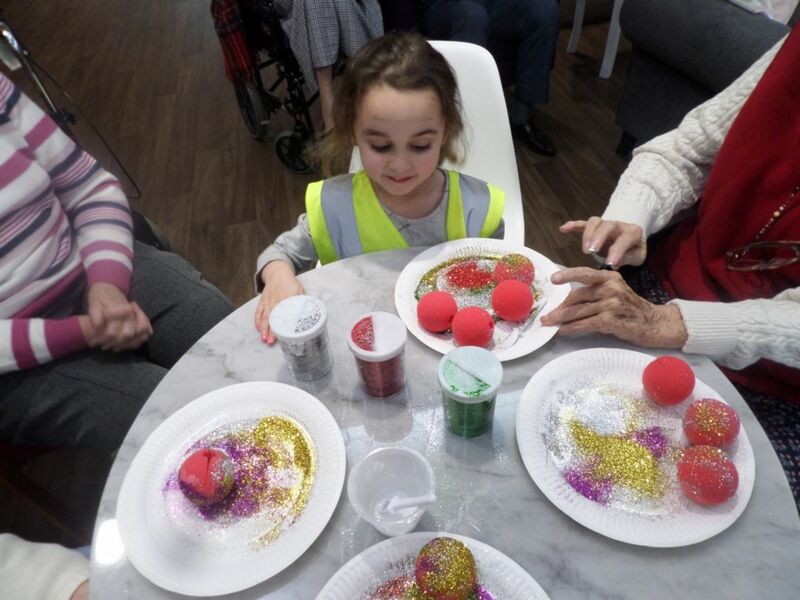 Whatever their age, our priority is always to make sure that every child enjoys a happy and fun-filled day. Our children’s well-being and development is best promoted through the nursery nurses and parents collaborating in their child’s care. Our parents, therefore are valued and welcomed into the nursery, where close bonds are formed. If you have any questions regarding our nurseries, please do not hesitate to contact us and we will be happy to answer them and forward a prospectus. We only employ qualified nursery nurses and we have an on-going commitment to staff training. Our fees are payable weekly or monthly in advance by standing order, cheque or cash. We also accept child-care vouchers. Our nurseries operate an equal opportunity policy including anti-discriminatory practise, ensuring every child is included and supported. Each of the nurseries has their own intercom system installed, and no one is admitted until they identify themselves and are recognised by staff. 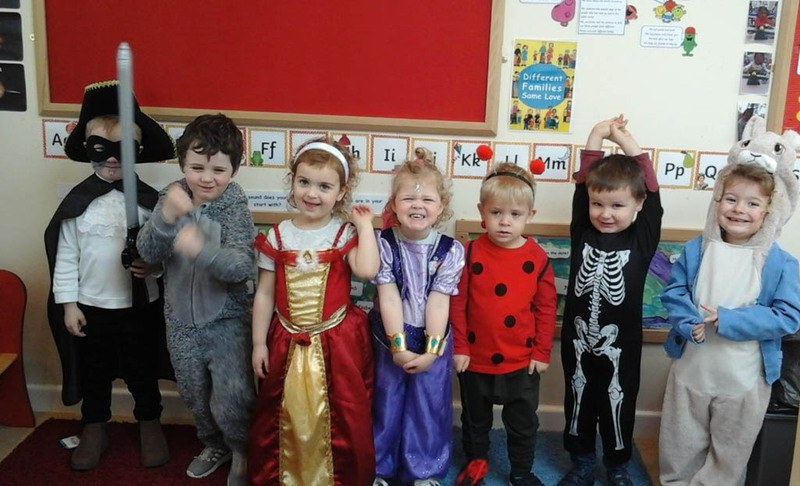 Little Ripley Day Nurseries promote and encourage good behaviour. Clear intervention is implemented to children who bully their peers. Additional learning support is provided for all children with special educational needs, and for children who speak English as an additional language. All with very homely environments. All of our members of staff are fully qualified to provide the best in childcare. Our first nursery was opened in 1988.